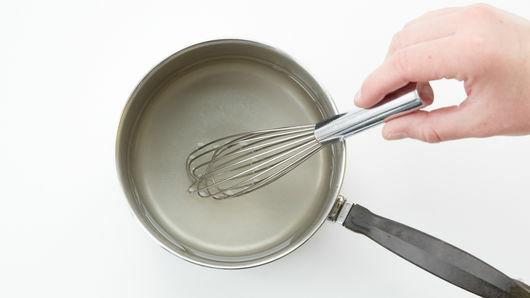 In 1-quart saucepan, heat 1 cup of the water and the sugar to boiling. Stir until sugar dissolves. Allow to cool to room temperature, about 30 minutes. 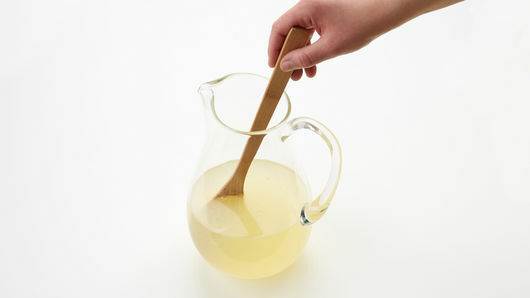 In pitcher, mix sugar-water mixture, lemon juice and remaining 2 1/2 cups water. Cover and refrigerate until chilled, about 1 hour. Add ice; serve with lemon slices. 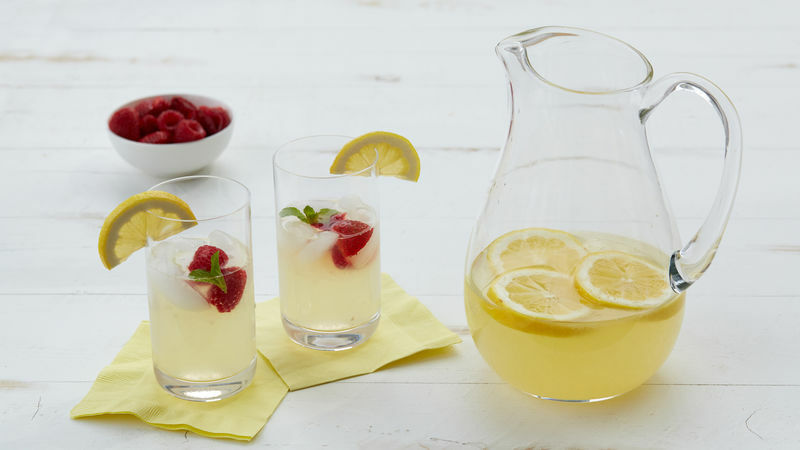 Add fresh sliced strawberries, raspberries or blueberries to your lemonade. Garnish with mint leaves, or stir some torn mint leaves into your lemonade for flavor. You can reduce the sugar if you want your lemonade a bit more tart.